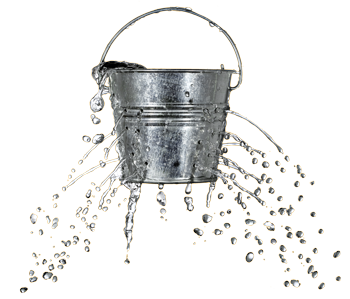 One of the best analogies on customer churn (the rate at which customers cancel) and customer loyalty is that of the leaky bucket. 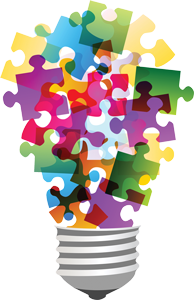 Picture a bucket into which flows all of the new customers that sales and marketing attract to the business. Now imagine that the bucket has a number of holes in it, out of which all of the customers who cancel flow. Those holes in the bucket represent the variety of reasons customers might cancel their service— some of which are unavoidable, while others represent issues with the customer experience that must be fixed. A business where more customers flow out than in isn’t going to be a business for long. Peter Drucker was famously quoted as saying, “The purpose of business is to create and keep a customer.” Also consider the cost of acquiring new customers. According to KISS Metrics, it’s seven times more costly to acquire a new customer than it is to retain an existing one! A survey of articles reveals a wide variety of strategies companies employee in order to foster loyalty. You’ll undoubtedly read about companies like Starbucks who combine convenient locations and a mobile application that makes it simple to pay and incentivizes customers the more they use it. Nevermind the fact that we are addicted to caffeine which makes it the perfect recipe for customer loyalty. You may also read about those companies that coerce their customers into loyalty through long term contracts and fine print. And when a customer does wish to cancel, they have to jump through hoop after hoop in order to do so. I think we all agree that’s no way to build a loyal customer base. As I was reading, I was struck by the fact that the majority of the talk on customer loyalty is focused more on the company as a whole. 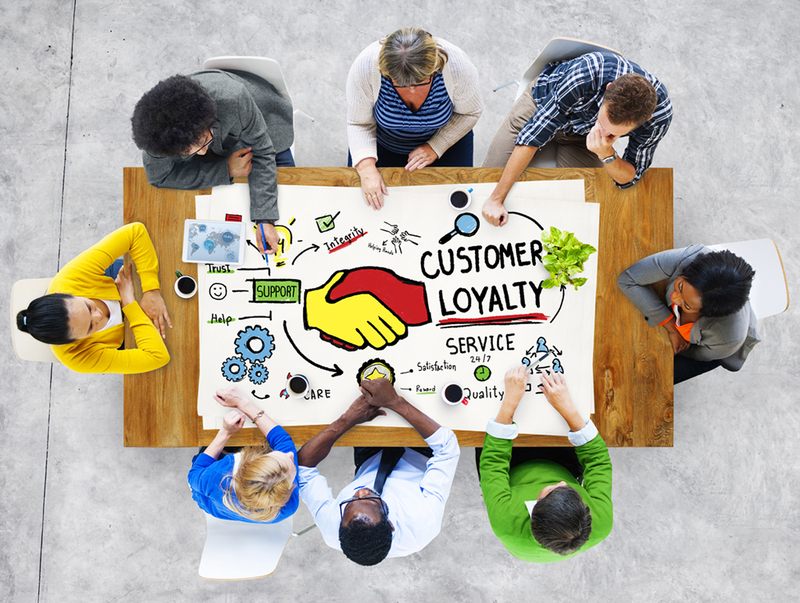 While I absolutely agree that customer loyalty and the customer experience is truly a company-wide effort, it’s also important to extract the things customer service professionals can do to help create loyal customers. Here are the three I observed. A recent article on the Help Scout blog features customer experience research from John Goodman’s book, Strategic Customer Service. In his research, he found that if customer service is able to quickly fix a problem, customers are 95% more likely to continue to do business with the company. Even with major problems costing more than $100 in losses, customers are still almost 85% likely to return. Contrast that that with issues that go unfixed and customers are only 45% likely to return over minor issues and 20% likely for major issues. Solving problems is essential to customer loyalty. 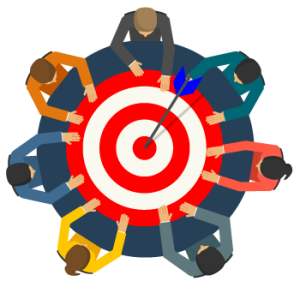 While this also puts responsibility on the sales team to set accurate expectations up front, customer service professionals must be accurate in the service they deliver. If they have any inkling of doubt about an answer or a time estimate, it’s always best to verify with someone else. If they must choose, always make the customer wait a little longer for the right answer rather than giving them a wrong answer quickly. There are a variety of customer problems that customer service deals with that should never occur in the first place. No one is more keenly aware of those issues than customer service professionals. Teams must work together to understand those issues, share that feedback with the rest of the organization, and prevent them from being issues in the first place. Jeff Toister puts icebergs into the context of customer service in his book, Service Failure. 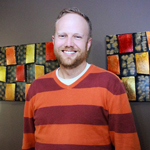 He talks about the importance of examining even seemingly small issues and determining the root cause. Sometimes those small issues are symptomatic of much larger ones. This is difficult to do on a customer service team unless team members collaborate regularly on the feedback they are receiving. I love this story from Shep Hyken about a time where his daughter’s suitcase was broken during a flight on Southwest Airlines. When he went to the claims counter at the airport, he was ushered to a room where the Southwest employee invited him to select a brand new suitcase that closely resembled the broken one. Some problems aren’t preventable, but knowing what those problems are allows companies to prepare to handle them better. This level of service begins by listening to and sharing customer feedback. Finally, it goes without saying that a great customer service experience can most certainly impact customer loyalty. In the aforementioned Help Scout article, Greg Ciotti talks about the importance of de-escalating customers. FCR’s COO Katheryn Carnahan says that customers often contact support with two problems— one emotional and the other the actual issue with the service. By using important skills like empathy to make a real connection with the human being on the other end of the line, we make strides toward solving the emotional problem and restoring those “good feelings” about the company and product we’re supporting. I’ll reiterate that customer loyalty is a company-wide effort of working together to improve the customer experience so customers will want to do business with us time and time again. It is also clear, however that customer service professionals play an active role in this by consistently solving problems, solving them accurately, and compiling and sharing customer feedback.